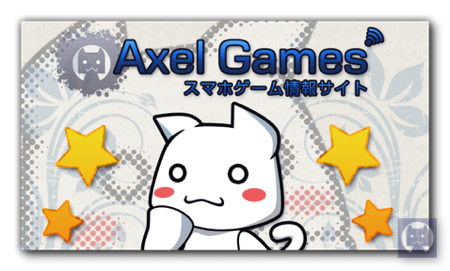 “Axel Games”, performs the impression article that played mobile Game application. Writer has developed an application in the past, experience. “axelgames00@gmail.com” If you want to request a review, please contact. We will review the apps that I think fun. So, you may not accept the request.